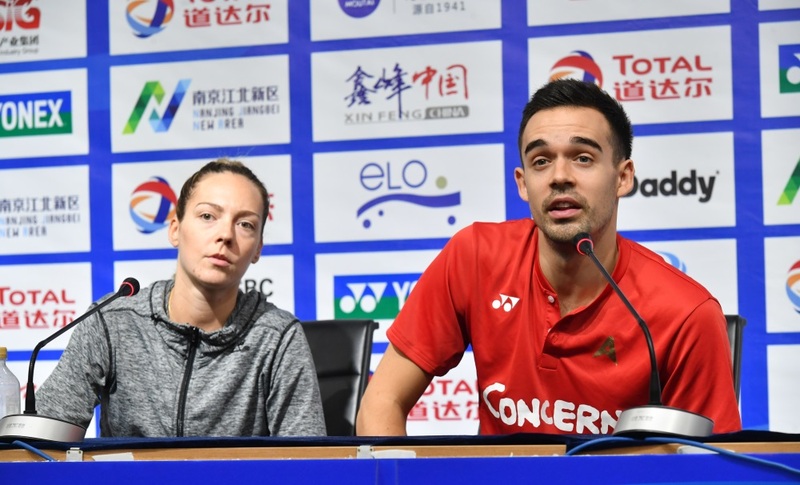 A day ahead of beginning his Men’s Singles title defence at the TOTAL BWF World Championships 2018, Viktor Axelsen had to field questions about a certain player who has become something of a thorn in his side. 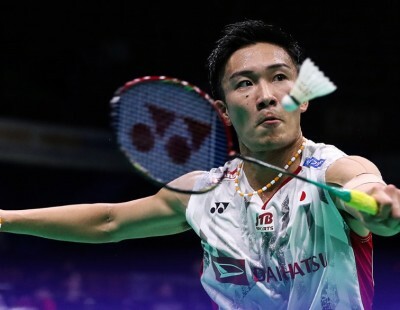 Axelsen (featured image), who made history in Glasgow last year by becoming the first European in 20 years to claim the Men’s Singles World title, was asked about Japan’s Kento Momota, who has beaten him eight times in nine meetings. 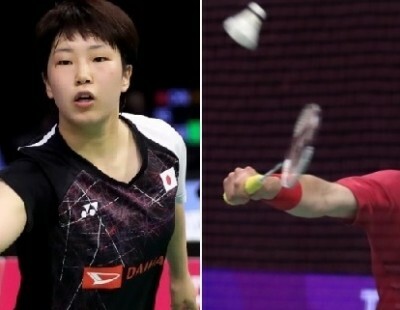 Axelsen acknowledged that the Japanese sixth seed had been getting the better of him far too often for comfort, and that he hoped the next meeting would be different. 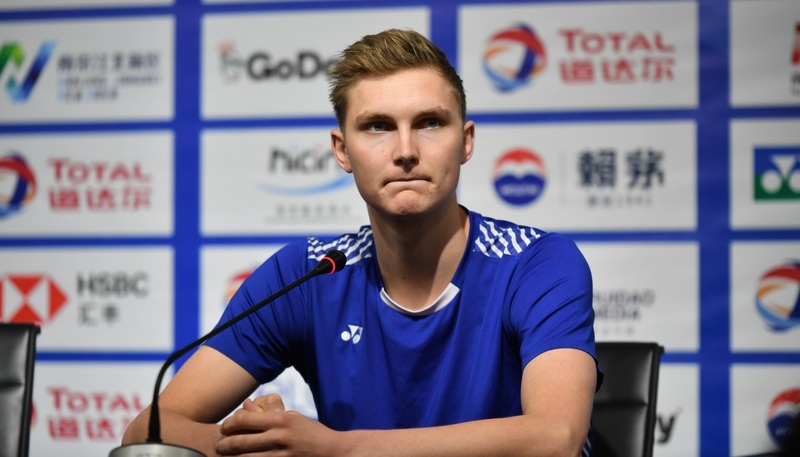 “I don’t feel good about playing him, to be honest,” said Axelsen, at a media interaction on the eve of the World Championships that will begin at Nanjing Youth Olympic Games Sports Park tomorrow. 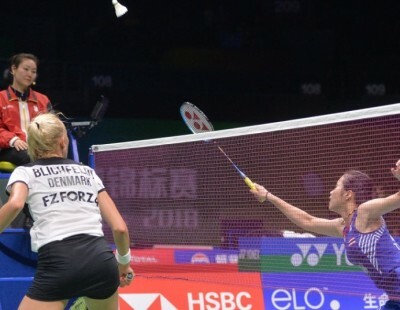 Axelsen last beat Momota in February 2014. 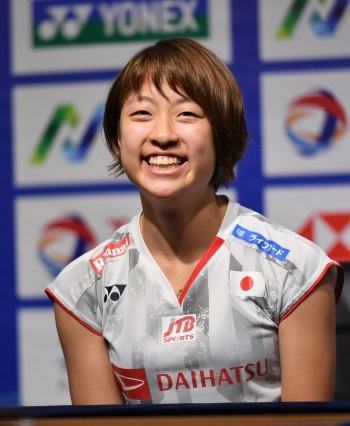 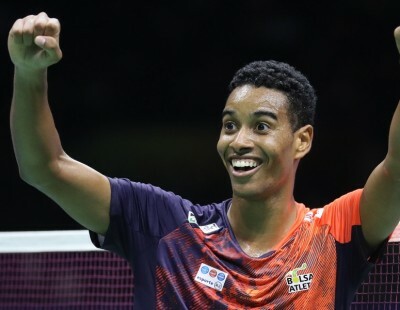 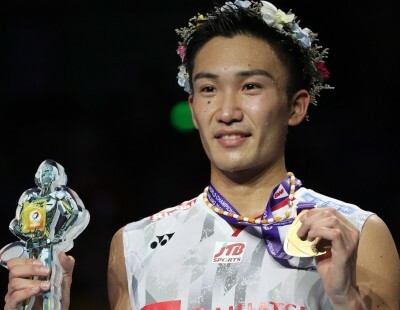 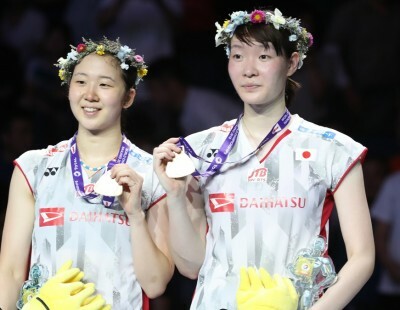 Since then, the Japanese has strung up a sequence of seven wins, including two this year – their first encounters since Momota returned from a 15-month layoff from competitive badminton. 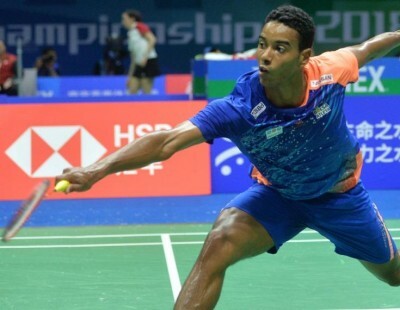 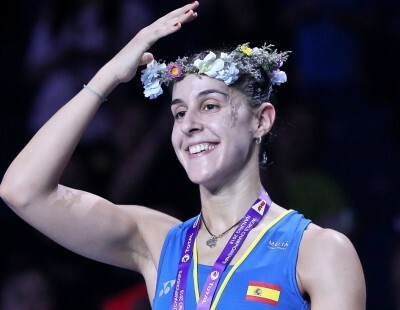 The defending champion suffered an ankle injury early this season before returning in April to claim the European title. 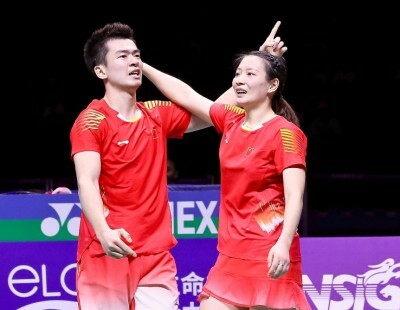 Mixed Doubles sixth seeds Chris Adcock and Gabrielle Adcock (England) trained in Guangzhou following four back-to-back tournaments in South East Asia. 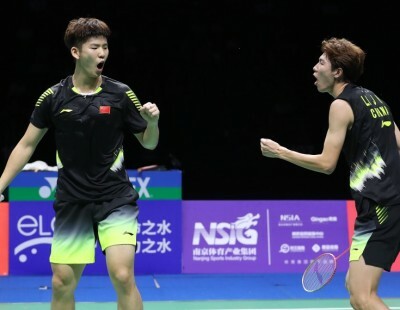 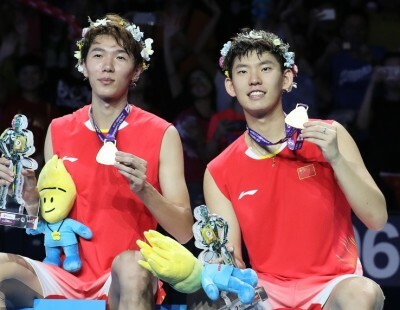 China have won every Women’s Doubles event since 1995, but top seeds Chen Qingchen and Jia Yifan said that they wouldn’t let that statistic burden them. 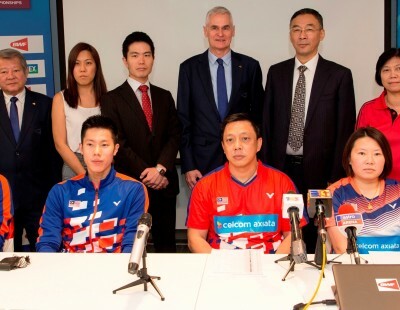 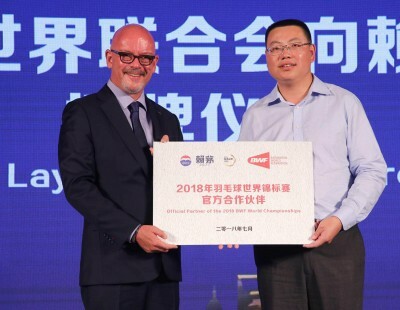 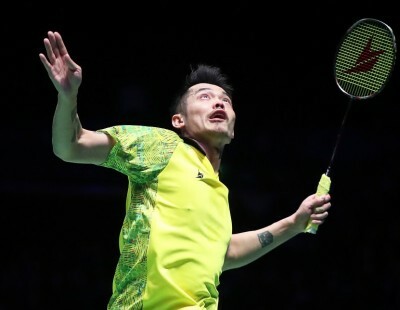 Two-time Men’s Singles champion Chen Long and Men’s Doubles defending champions Liu Cheng and Zhang Nan were also present and foresaw tough matches ahead.